SI value, the so called “velocity response spectrum”, is one of the standards to express an earthquake''s destructive power against structures. 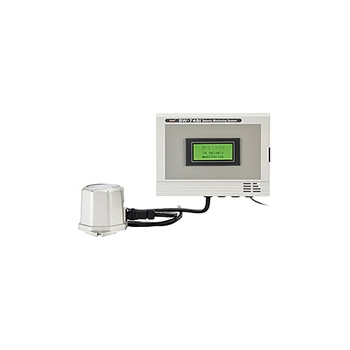 SW-74SI is an advanced model equipped with alarm output to 10-step and SI value output. 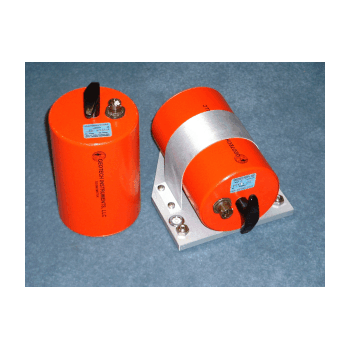 This seismograph model has been developed for the purpose of fast deployment and installation, for engineering structures seismic control, for application in areas with constant background noise above NLNM level. 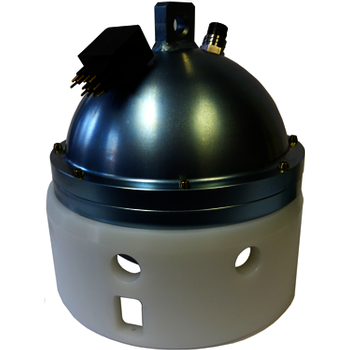 The Güralp 6 series are lightweight, triaxial seismometers ideally suited for rapid installation in sites with moderate noise. 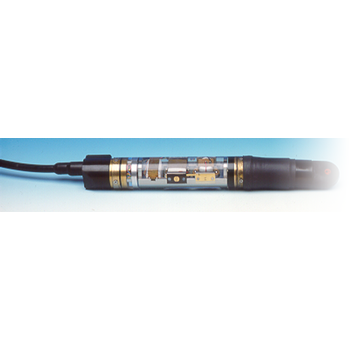 *1000 V/(m/sec) sensitivity (other sensitivities on special order). Three-component. 120 s to 50 Hz (other cut-off values possible). 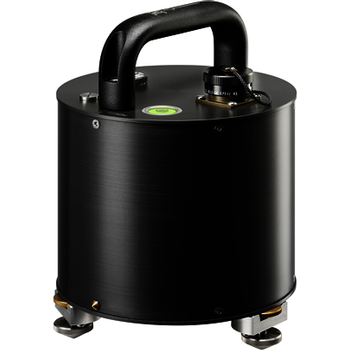 The Geotech Model KS-2000 is a new broadband seismometer based on the time proven Model KS-54000. 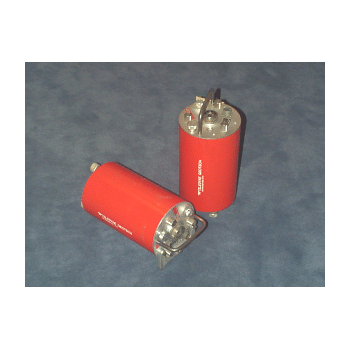 Its small dimensions make it ideal for portable applications. 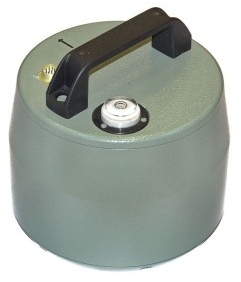 The Güralp 3 range of compact three-component broadband seismometers are suitable for surface vault, subsurface vault, posthole and borehole installations. 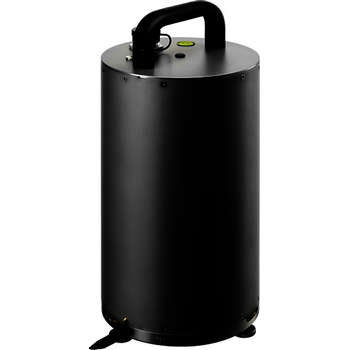 The instruments are thoroughly proven and have been in continuous production since 1987. 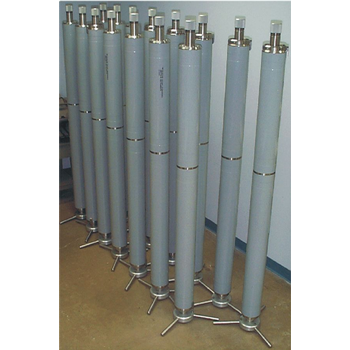 The Güralp 3T is widely used on many National Seismic Networks, with over 3000 triaxial instruments deployed worldwide. 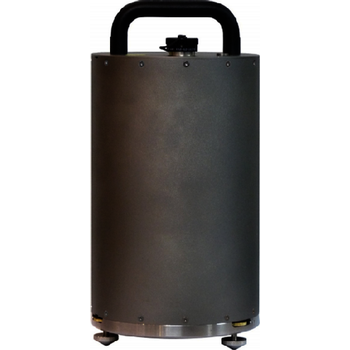 The instruments can be supplied with built in digitisers, acquisition modules and a range of storage and communications options. 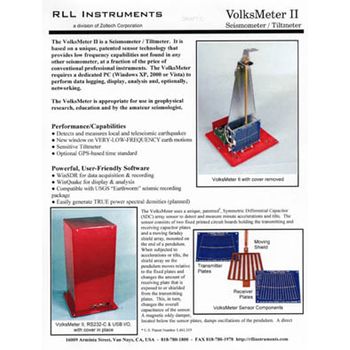 The VolksMeter II is a Seismometer/Tiltmeter. 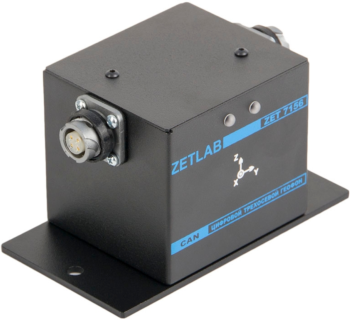 1 or 2 horizontal channels, pendulum with Symmetric Differential Capacitive sensors. 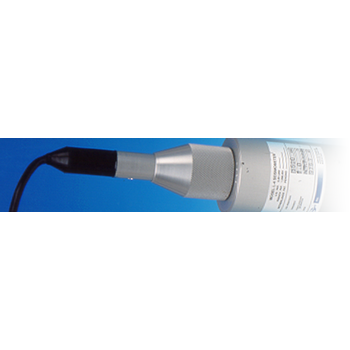 The S-13J is a 1.0 Hz short-period sensor that is ideal for portable applications which require exceptional performance in a small size. 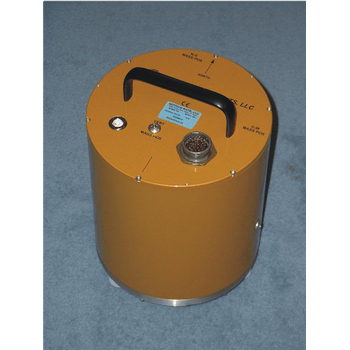 Digital short-period seismometer ZET 7156-VER.1 is used for vibration velocity measurements of various structures: elevated (raised and restrictive) and underground (foundations, piles, etc). 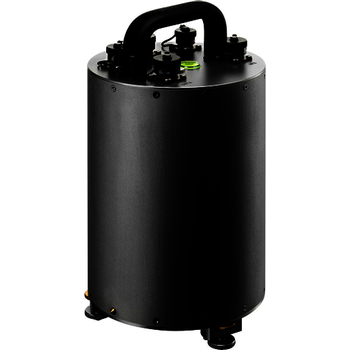 Geotech's Model KS-54000 is a borehole, Model KS-1 a vault, three-component seismometer, designed for ultra low-noise monitoring for frequencies from 0.003 to 5 Hz, being below the Low Noise Model for frequencies up to 5 Hz.